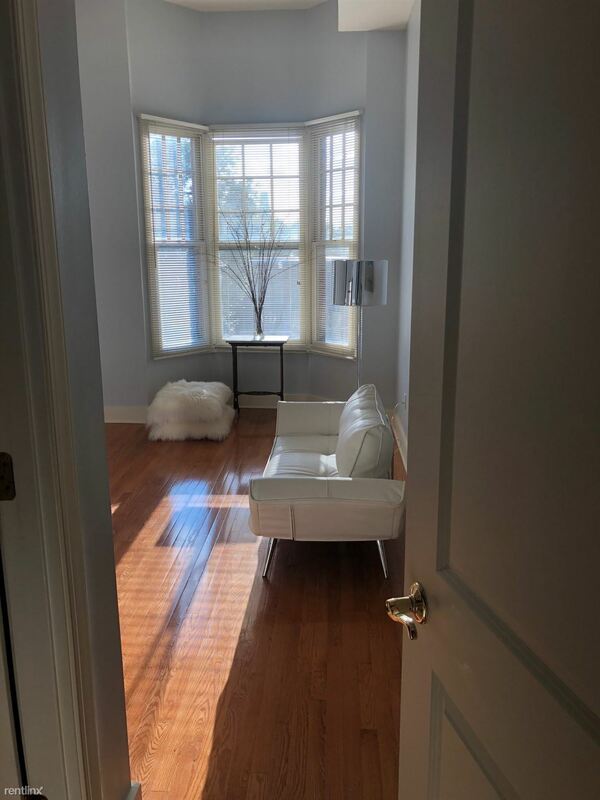 Beautiful 2 Bed/1 Bath Available in Uptown! PERFECT FOR STUDENTS - Available: NOW!! Description: Great location!! 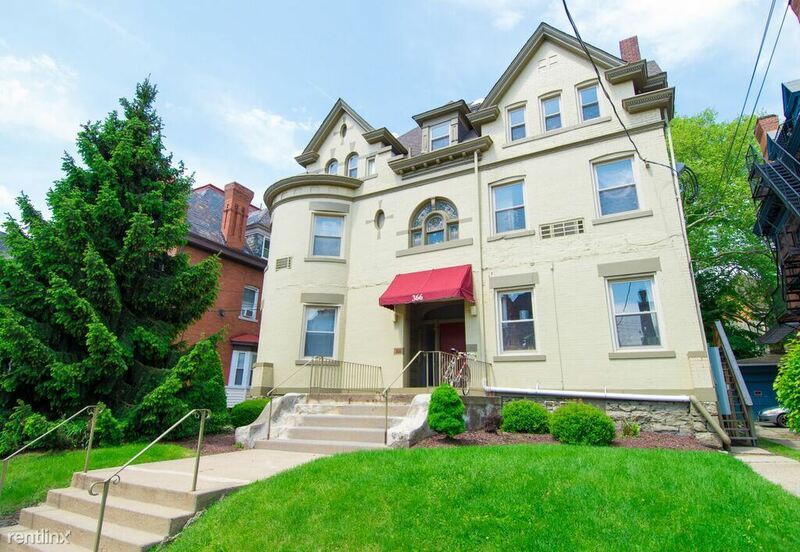 Only 4 blocks away from Duquesne University and only 2 blocks away from UPMC Mercy. Once known as the "Steel City," Pittsburgh, Pennsylvania's economy has now shifted towards high technology, health care, biomedical technology, finance, and education. Pittsburgh is the home to 68 colleges and universities, including Carnegie Mellon University and the University of Pittsburgh. 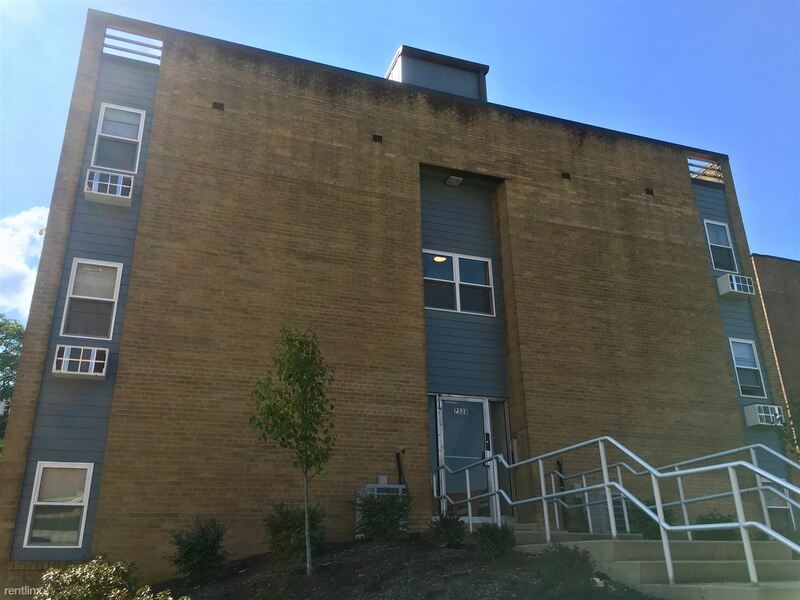 Given the number of higher education campuses located in Pittsburgh and the high growth in the nanotechnology and health care fields, apartments for rent are likely in very high demand. Pick up any apartment finder or apartment guide, and you are likely to see apartments, studio apartments, rooms for rent, or even cheap apartments. 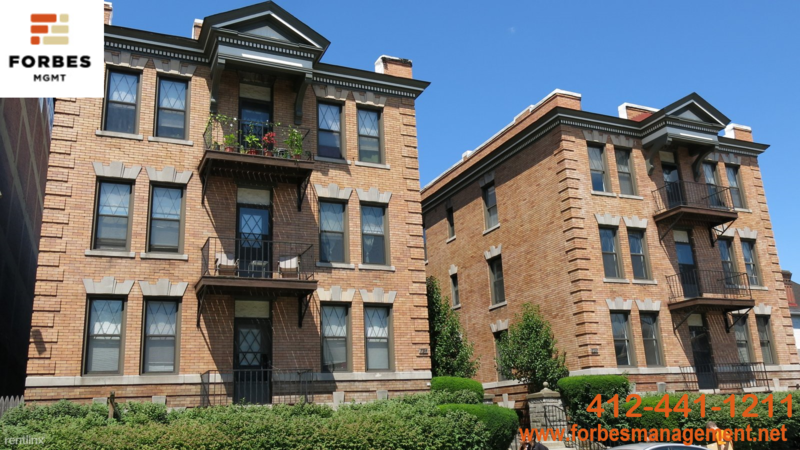 From college students looking for cheap apartments to families just staring out to retirees, there is an abundant supply of apartments for rent in Pittsburgh. 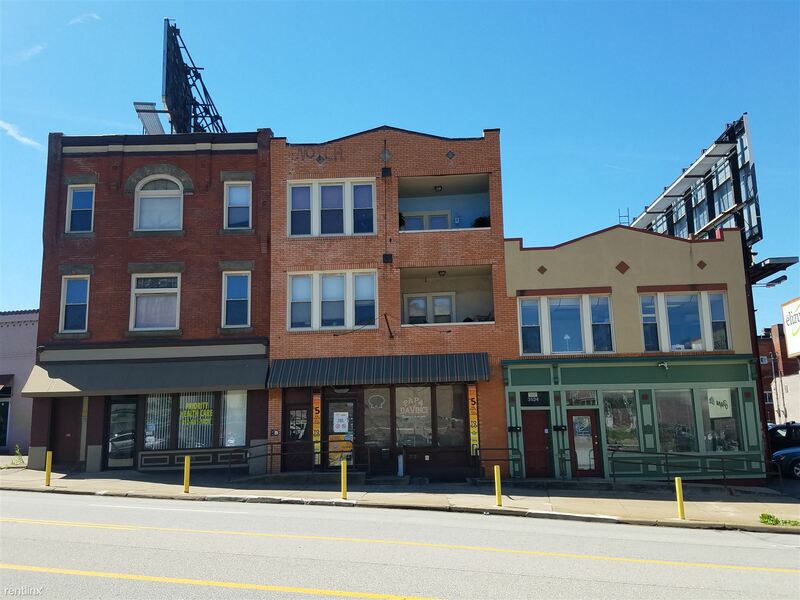 Depending on the neighborhood chosen, Pittsburgh has the key to a wide variety of unique amenities and features not typically found in apartments for rent. If you look closely, you may find Pittsburgh apartments for rent or even studio apartments that are pet friendly. Dog parks and walking paths may be conveniently located nearby. Some apartments for rent may even feature indoor or outdoor pools or even saunas, workout areas, or even covered, heated parking. Apartments are perfect for people who want to enjoy big city living without having to worry about making a mortgage payment every month. 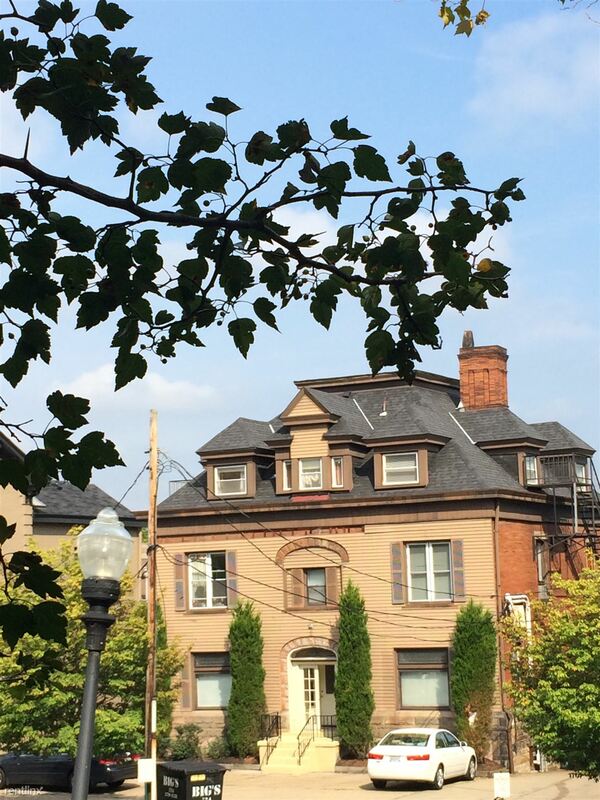 Enjoy the sporting events, arts, entertainment, and history Pittsburgh has to offer without worrying about the added costs of home maintenance and repair. Pittsburgh has been considered either the first or second most livable cities in the United States for many years. To many this may mean they can have their cake and eat it too, as they live the high life enjoying everything Pittsburgh has to offer. 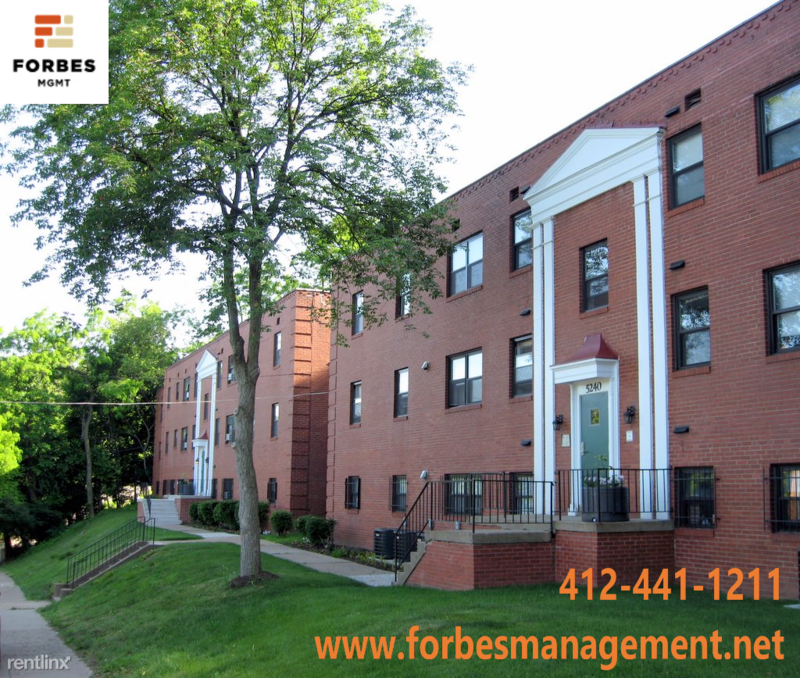 However, since most apartments for rent, studio apartments, or even rooms for rent in Pittsburgh are in high demand at any given time of the year, prospective tenants may find themselves reaching deeply in their pockets to make the monthly rent payment. 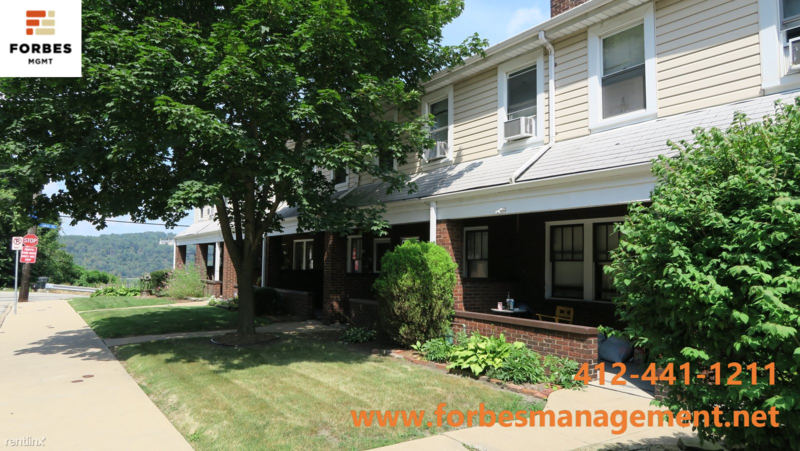 It is important to keep a monthly budget in mind while searching for apartments in Pittsburgh, cheap apartments for rent in Pittsburgh are available and can be found using our search tools. 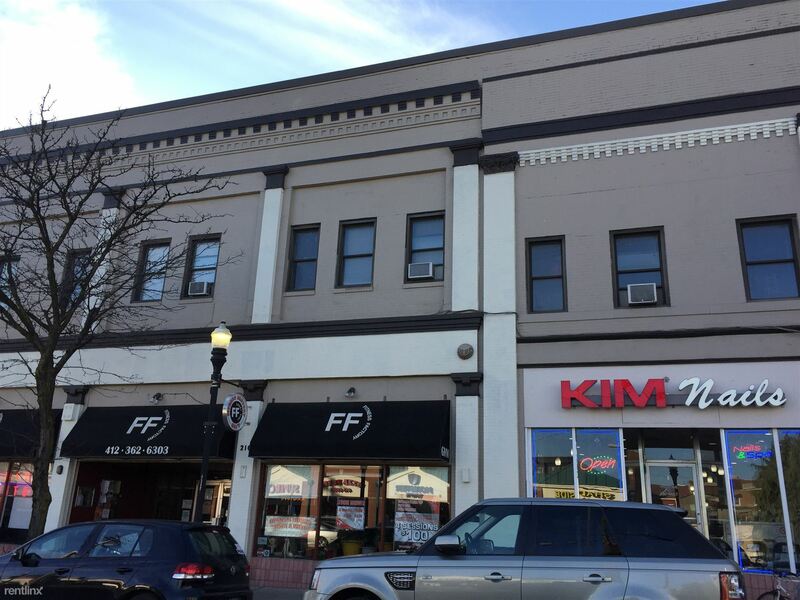 If you are a college student looking to meet your tuition, books, and other college costs, you are probably not looking for a trendy, upscale apartment for rent with unneeded features and amenities. 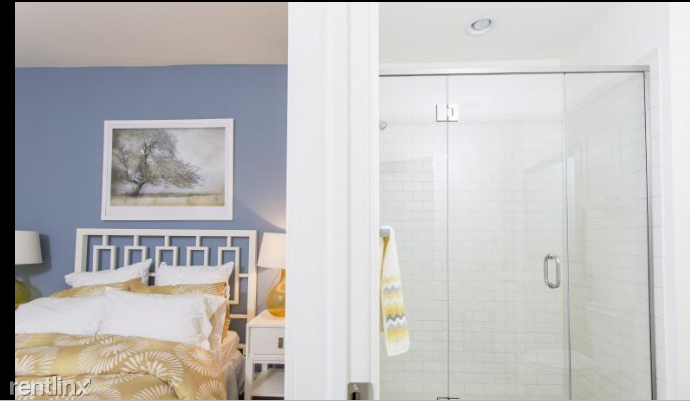 Use the search filters on ApartmentLove.com to narrow down your search. Build a list based on your simple needs and your average monthly budget. This is not only true for college students, but anyone looking to rent in Pittsburgh, Pennsylvania. 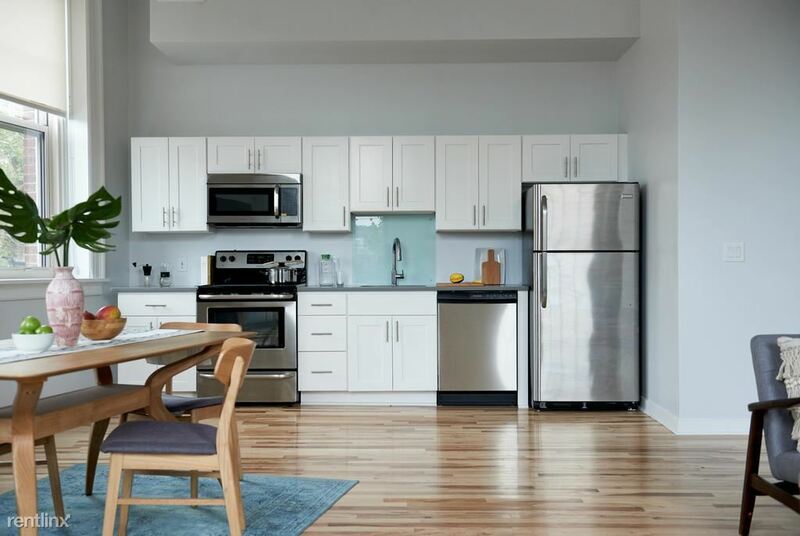 ApartmentLove.com can help you narrow your search for the perfect apartment for rent, studio apartment, or room for rent by features and amenities. Simply plug the features and amenities in that you must have, and ApartmentLove.com will bring up every dwelling that meets your requirements. Whether you are seeking a fitness center, an indoor or outdoor pool, or a movie theater, ApartmentLove.com will separate your options by location and cost. Again, this is an excellent way to tell if you are looking to live within your means. 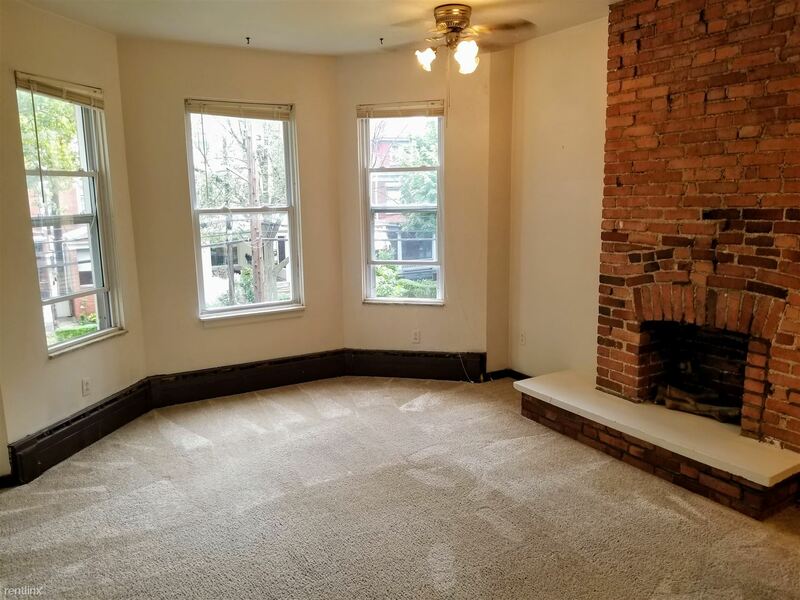 Now that you have narrowed down apartments for rent in Pittsburgh, using the search feature on ApartmentLove.com, you need to make sure you are being realistic about meeting both your everyday essentials and monthly rent needs. Many landlords will ask for proof of income, or they will even do a credit check to make sure collecting rent will not be an issue. It is ideal for you to review your current living expenses and debts to make sure you can afford rent before you sign a long term lease or contract.